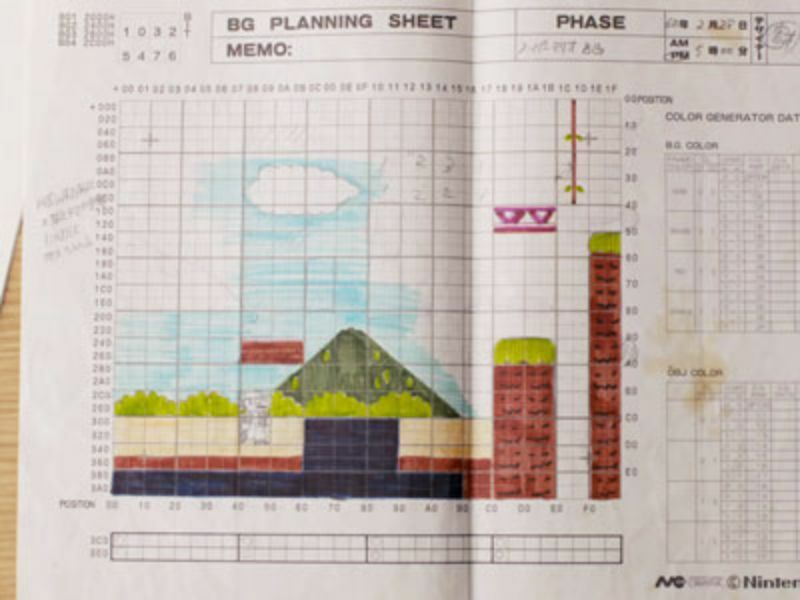 It’s hard to imagine that, not very long ago, developers created video games with tools as rudimentary as a pencil and paper. 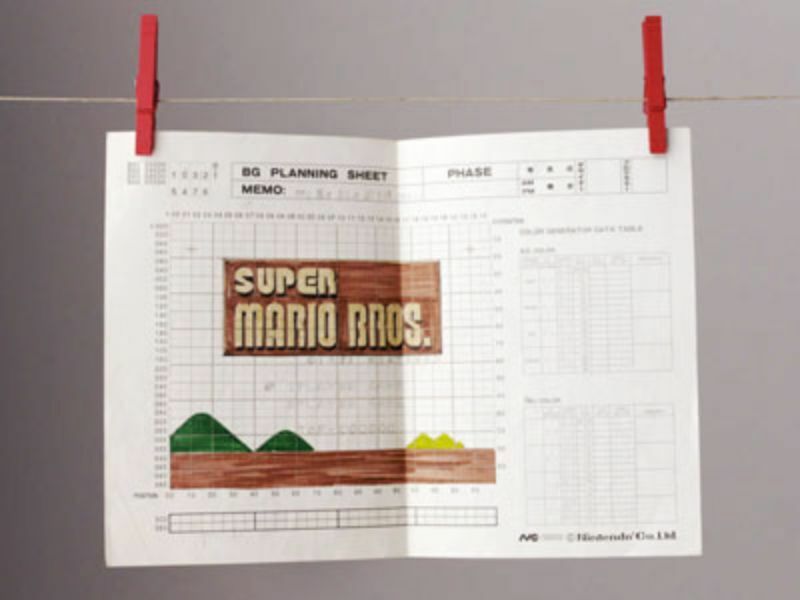 But that’s exactly what happened in Japan, where the original Super Mario Bros. was designed entirely by hand. 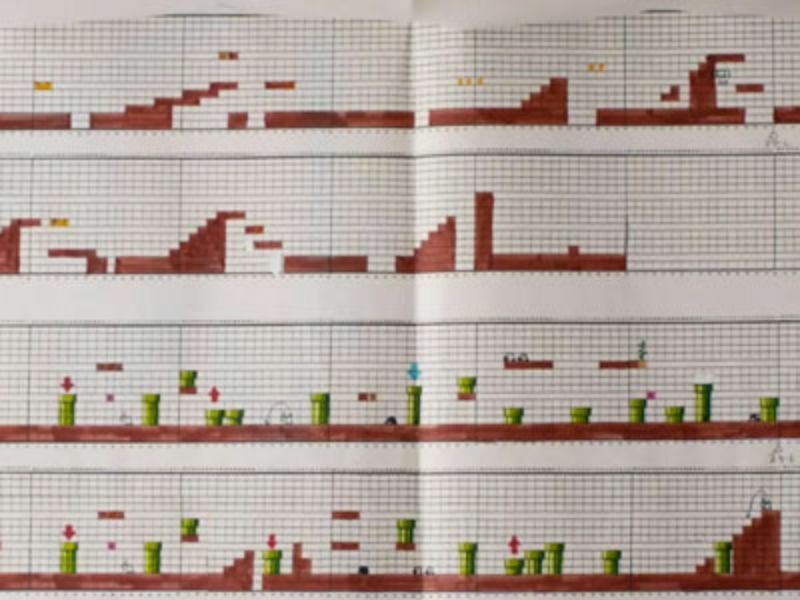 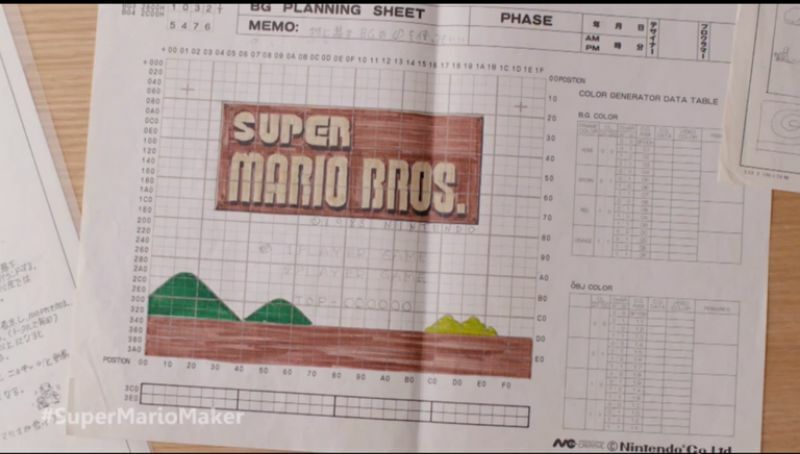 In a video from 2015, Mario creator Shigeru Miyamoto and a longtime designer of the game, Takashi Tezuka, discuss the early days of the game in advance of the release of Super Mario Maker, a game that allows you to create and play your own Mario levels.